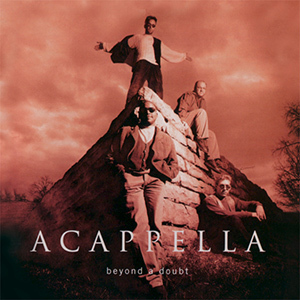 One of Acappella’s undiscovered gems, Beyond A Doubt is a wonderful album with powerful messages. 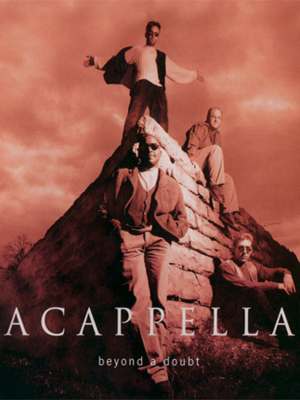 Many of these songs are still sung in concert by Acappella today. 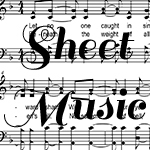 Be sure and add this recording to your collection.